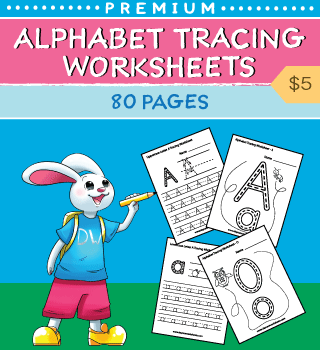 Our Premium Alphabet Tracing Worksheets Collection is comprised of 80 worksheets made into one easy to use PDF file. 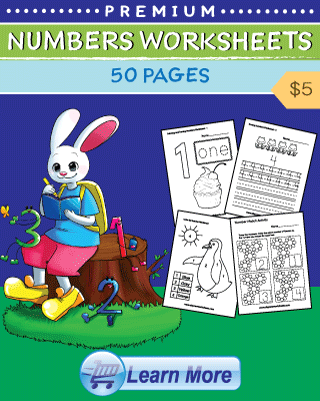 Kids can practice writing all the uppercase and lowercase letters of the alphabet in this series of alphabet tracing worksheets. 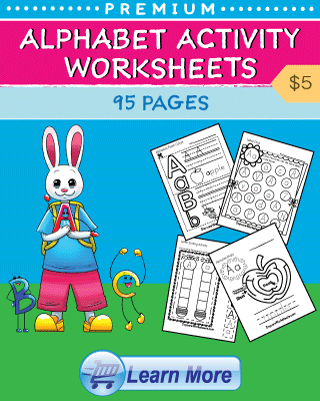 The worksheets can help kids improve their letter recognition, letter formation, and fine motor skills. 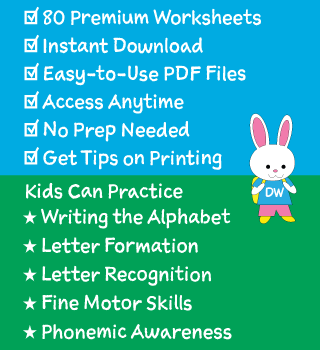 They can also be used to help develop phonemic awareness.